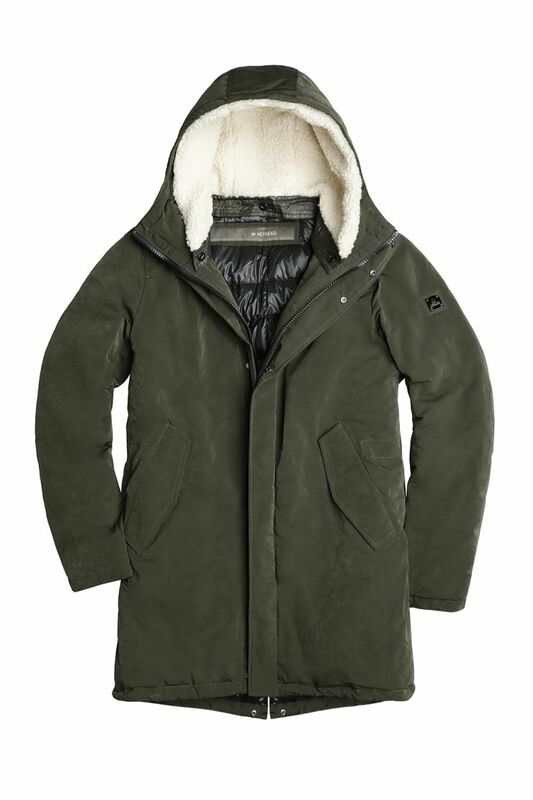 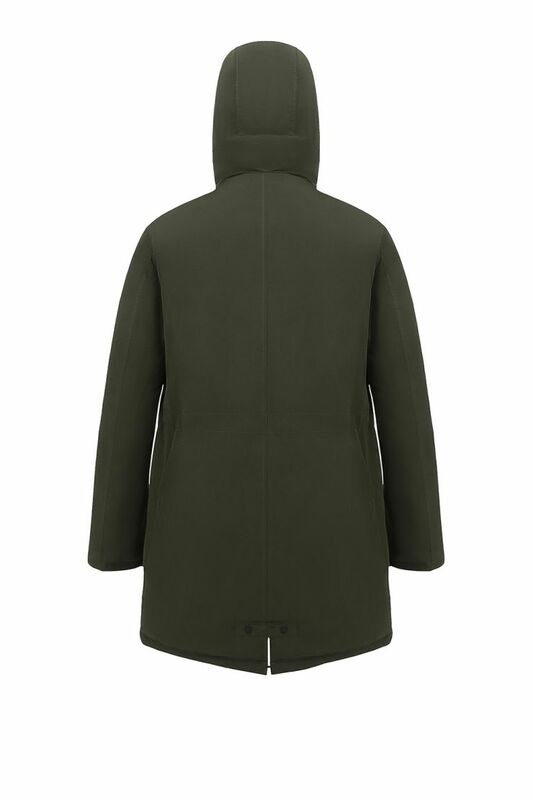 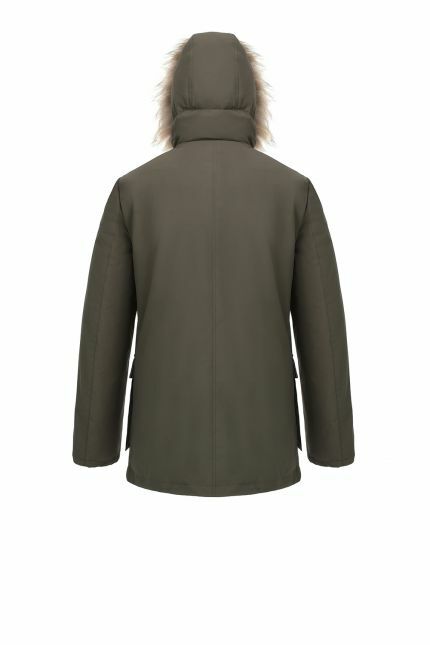 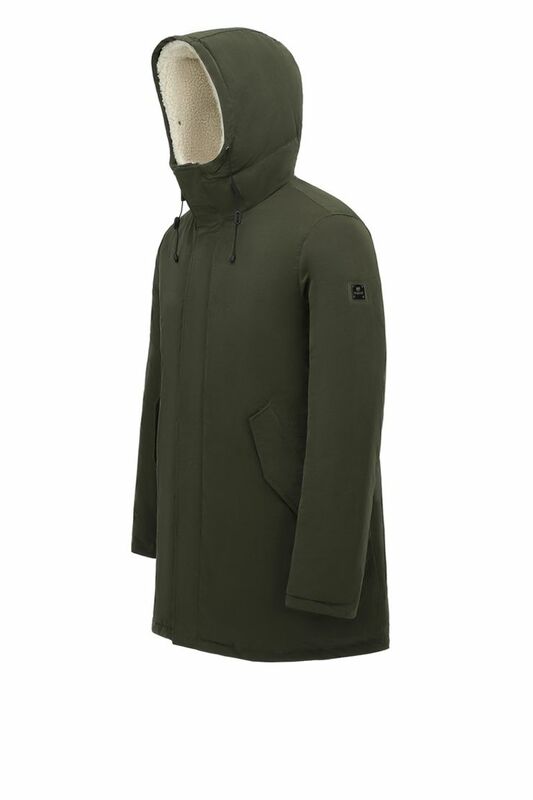 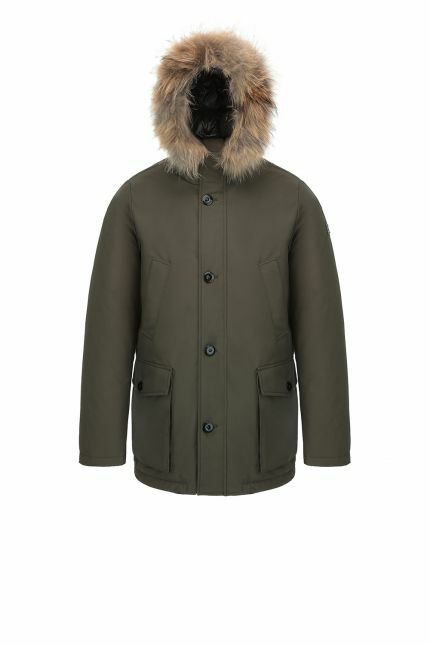 Hetregó Fernando military green down parka is the cold-weather staple with utilitarian roots. 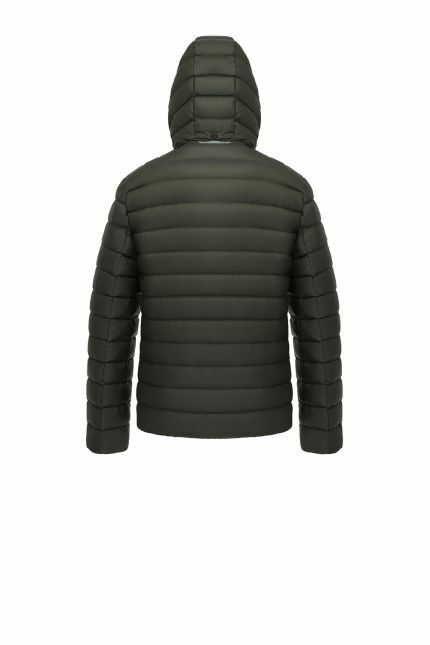 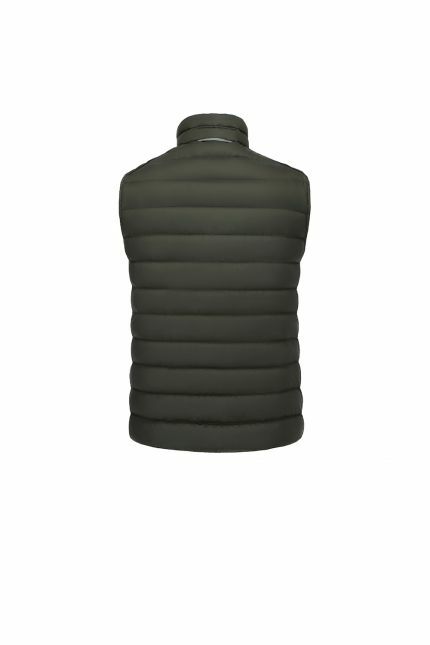 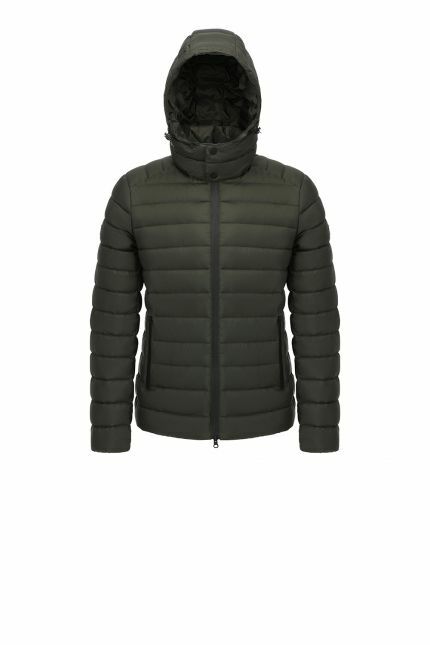 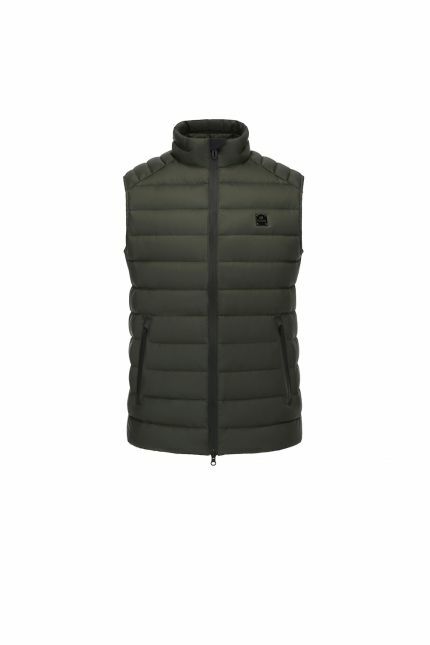 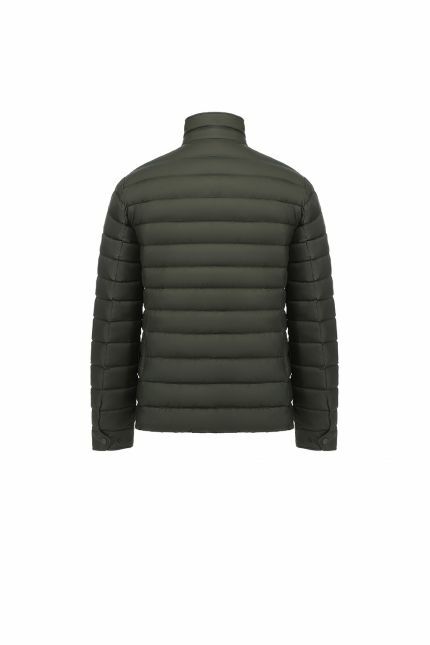 This windproof and water-repellent jacket is refined with eco sheep fur that provides extra warmth and softness when you wear the hood. 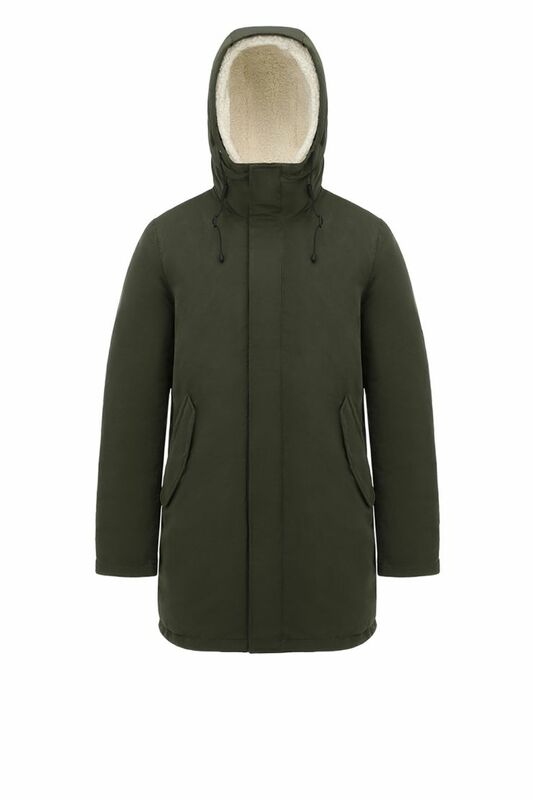 This modern variation of the fishtail parka features a two-way front zipper and storm flap with hidden snap closures; drawcord adjustable hood and waist; side snap-welt pockets; interior security pocket. 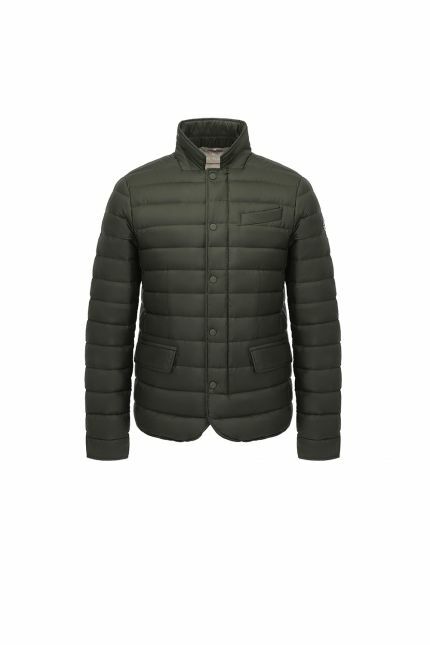 Padded in goose down, this style combines function and elegance, making it the perfect outerwear piece for every occasion during winter days.